DIGICEL PNG is continuing a fabebook forum inviting clients to raise queries on its mobile phone services. The forum called “Talk to us” is conducted live every Thursday. 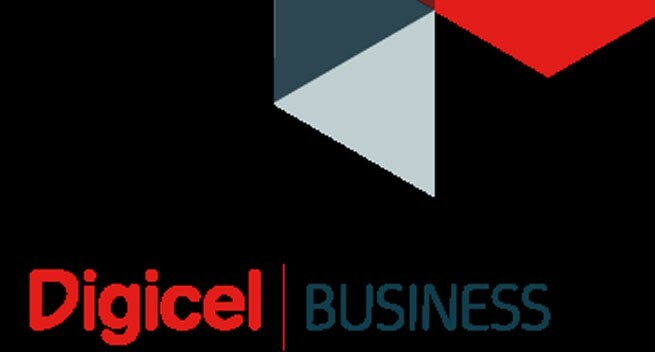 Digicel customers have been submitting their queries to Digicel product experts regarding the mobile phone services. Head of consumer Khattar Fehmi said customers had been asking questions on how to manage their data. “We want our customers to know that they can easily manage their data according to their needs by being aware of the different functionalities and settings on their phone,” he said. “By airing the forum, all of PNG has the chance to learn the answers to queries they may have also encountered. “The panel of experts answering the queries have years of experience and knowledge of Digicel’s data product, who are specialist suite.